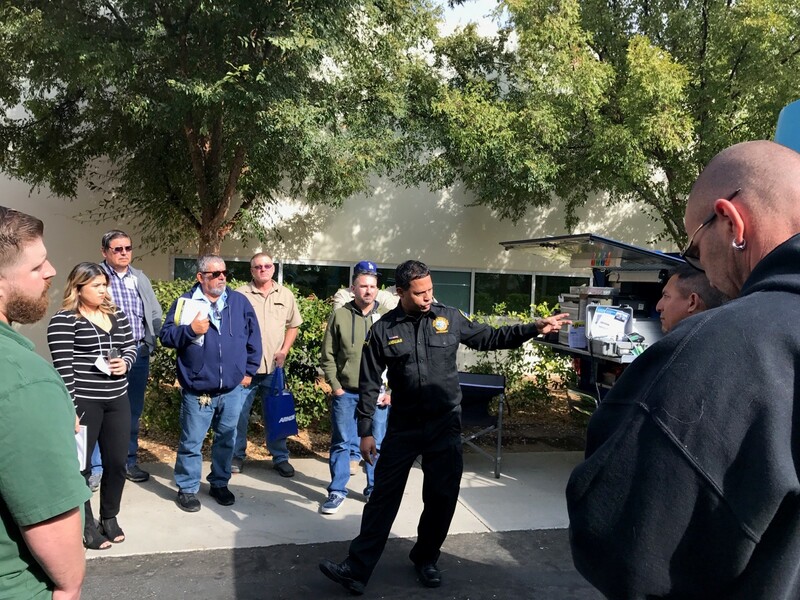 BAKERSFIELD – State air quality experts will provide truck drivers and fleet owners with the latest information to help them comply with the state’s clean air requirements and upcoming rule deadlines. They will also offer one-on-one assistance and details about available financial assistance for equipment upgrades. Advanced technology vehicles, mock truck inspections, funding presentations and a variety of equipment vendors will all be on site. NOTE: Space is limited at this free event. Truck owners and operators are encouraged to sign up ahead of time.